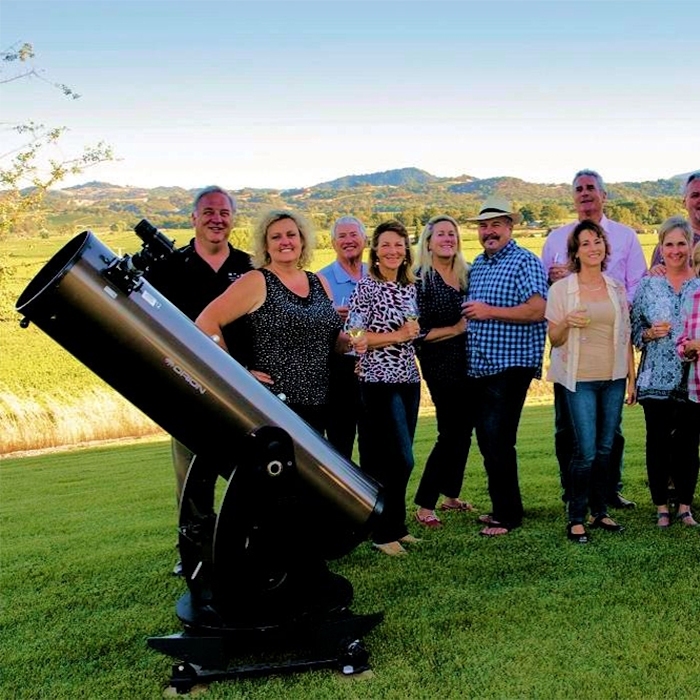 fulfilling stargazing experience that will be remembered with joy"
Wine Country Star Party is a star gazing tour company serving California's Napa and Sonoma Counties. We have favorite viewing locations in either County or we will gladly come to you. 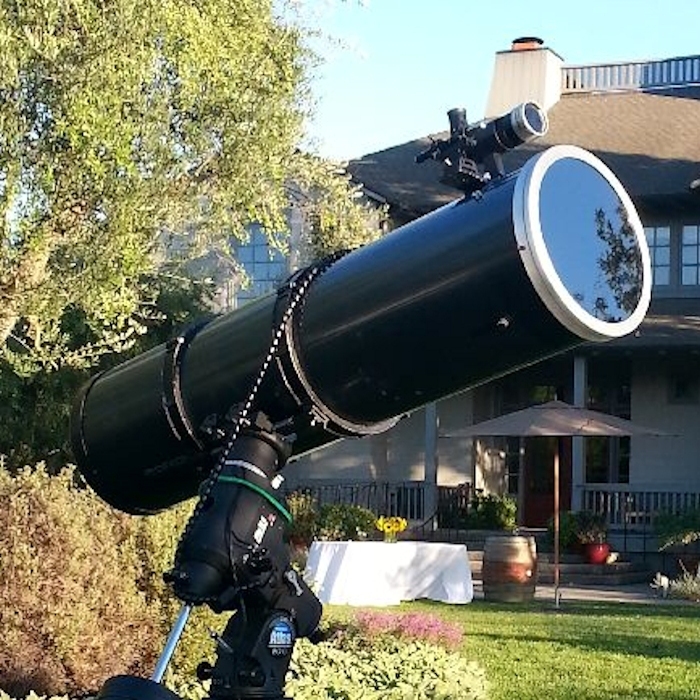 We host events for our guests and provide views through our powerful telescopes. 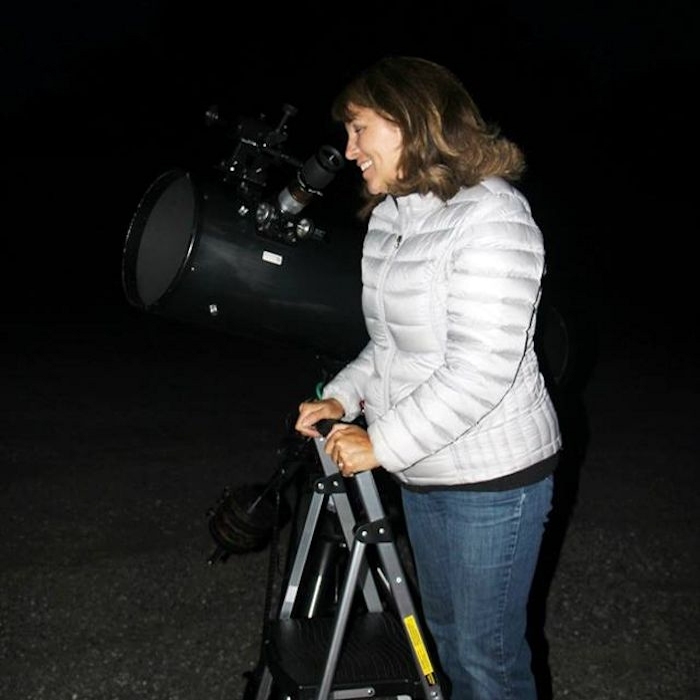 Your star party will be a unique and memorable experience for your next celebration, birthday party, romantic evening, date night, office team building event, or vacation outing with your children. During an evening of star gazing, we often view dozens of night sky objects, including planets, nebula, galaxies, stars and star clusters. We also "draw" the outlines of the Constellations with laser pointers and share the Greek Mythology with you. 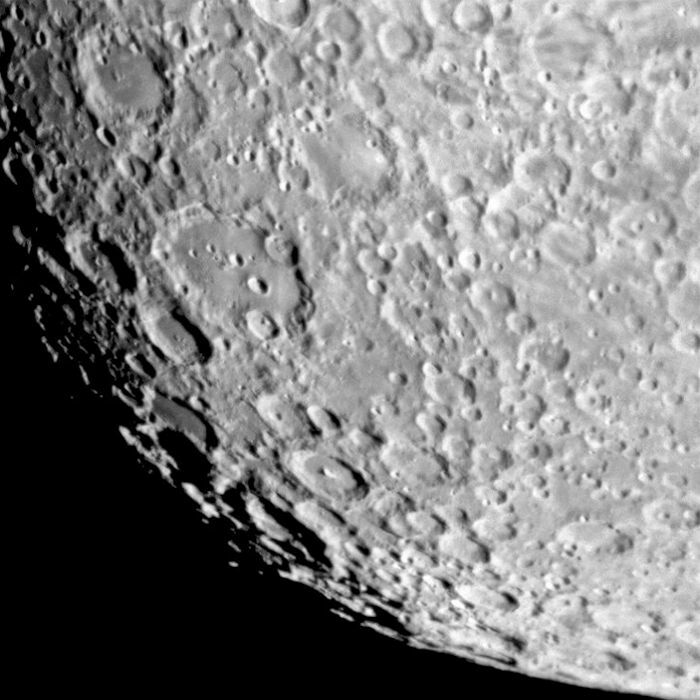 You will experience the beauty of the heavens while using our 10 inch and 12 inch reflector telescopes. 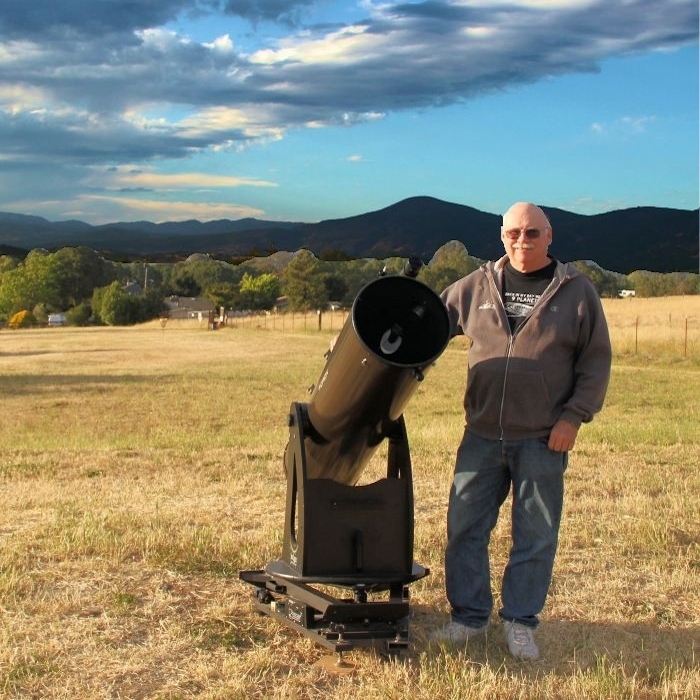 Our Star Party Guides are experienced Astronomers and are trained to quickly locate objects for your group to view and enjoy. 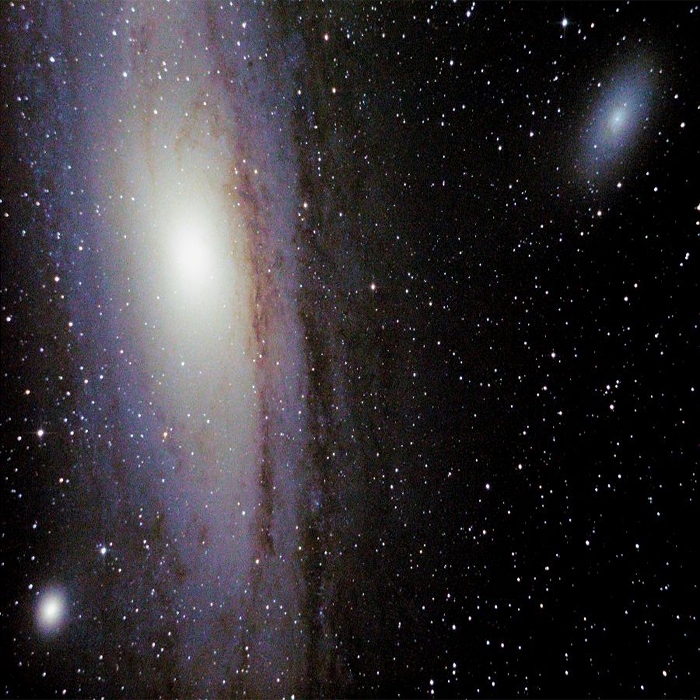 With 2 telescopes in operation there is very little time spent waiting, and we encourage each of our guests to take their time and enjoy the night sky.